IIDA Southern California Chapter Leaders Breakfast committee is ecstatic to announce IIDA CEO and Executive Vice President, Cheryl Durst, will serve as the moderator during this year’s keynote program. 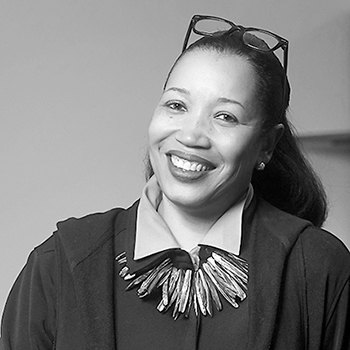 She is an exceptional communicator, visionary leader and industry cheerleader, for over two decades encouraging expansion of the Interior Design industry. Since 1997, Cheryl joined IIDA as the Senior Director of Education and Professional Development, thereafter through her efforts repositioning the organization through direct leadership. Recently, Interior Design magazine inducted her into their Hall of Fame in 2016. 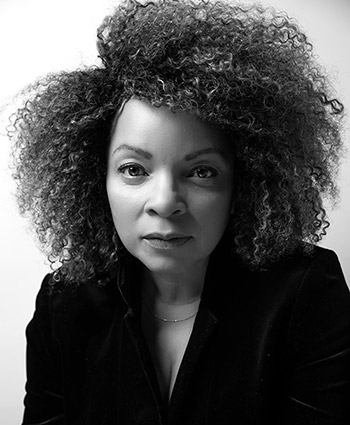 Cheryl Durst will lead a moderation session with the keynote speaker, Oscar- nominated costume designer, Ruth Carter. Together, the powerhouse women will lead an inspirational breakfast which will be regarded for years to come. Ruth has been most recently recognized for her work on Marvel’s latest blockbuster, Black Panther. Having more than 40 films under her belt, she has earned Academy Award nominations in Best Costume Design for Malcom X (1992) and Amistad (1997). Additionally, the breakfast program will honor Jayna Zweiman, co-creator and mastermind behind The Pussyhat Project, a global women’s movement which has reached over 600 rallies across multiple continents. In a recent interview with Teen Vogue, Jayna describes that the Pussyhat Project has two parts: “1. Creating a sea of pink hats at the Women’s March to make a bold and powerful statement of solidarity, and 2. 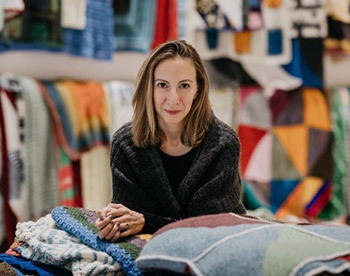 Giving people who will not be able to march — whether for medical, financial, scheduling reasons — visibility, and a way to support the marchers and women’s rights.” Lastly, Jayna will be speaking about her newest passion project, the Welcome Blanket, a crowd-sourced action which invites participants to knit, crochet and sew blankets for new immigrants seeking resettlement. Our Leaders Breakfast committee hopes to instill thought provocation from the morning’s powerful speakers: Cheryl Durst (CEO of IIDA), Ruth Carter (Black Panther Costume Designer) and Jayna Zweiman (Co-creator of the Pussyhat Project). IIDA SoCal extends the invitation to attend our Leaders Breakfast 2018 event to our entire community. Last but not least, this year we will be featuring a mimosa bar upon event check in, cheers! Purchase tickets and become a sponsor today at iida.org. For more information about the event, visit the event page here.